We’ve had a couple of days for the dust to settle and for our feet to recover from the Geneva Motor Show. 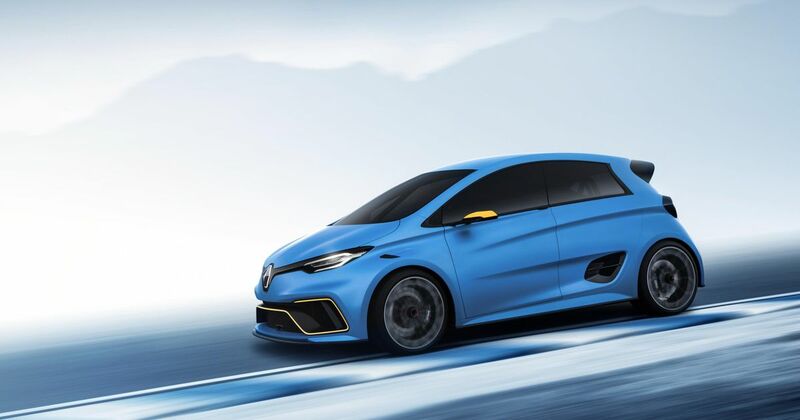 From supercars like the Lamborghini Huracan Performante and 720S to hot hatches such as the Honda Civic Type R and Toyota Yaris GRMN there was something for everyone, but here’s a little oddity we didn’t get a chance to cover at the time: the Renault Zoe E-Sport. The regular Zoe is a small and relatively inexpensive EV that’s unlikely to get your pulse racing, but this is no regular Zoe. That’s because it has 460bhp provided via a colossal 450kg battery. This battery powers a pair of motors - one on each axle, giving the E-Sport four-wheel drive. 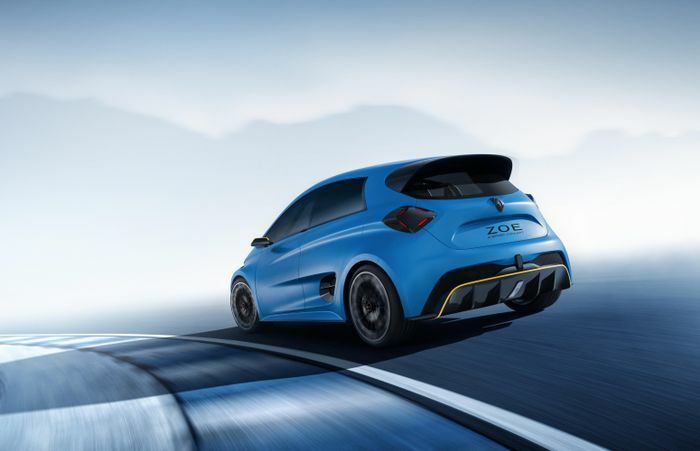 It’ll do 0-62mph in 3.2 seconds, and hit its electronically-limited 130mph top speed from rest in under 10 seconds. It sits low on 20-inch wheels thanks to a set of Öhlins adjustable dampers, and the track has been widened. It also - thankfully - sports beefier brakes. The body is made from carbonfibre, helping keep the weight down to a respectable 1400kg - despite that monster battery. On the inside meanwhile you’ll find a rollcage, kevlar panels, various Formula E-style controls and a pair Recaro bucket seats with harnesses. 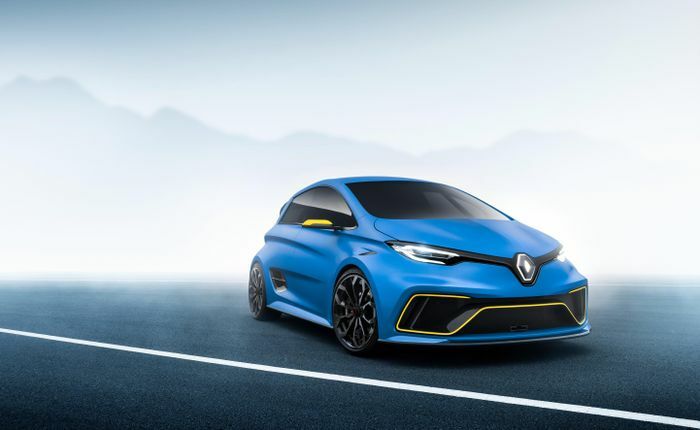 The E-Sport is intended to showcase “Renault’s commitment to the ongoing development of electric vehicles,” so no - it’s not likely to become a production car. 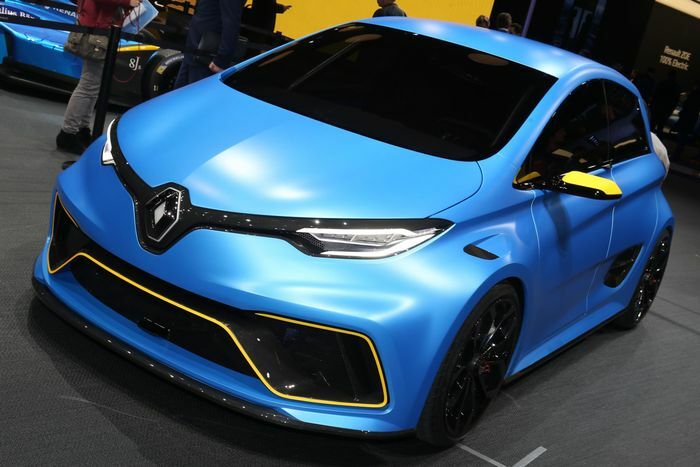 But Renault tells us it will eventually be a working concept. The company hasn’t decided what will be done with the E-Sport, but we wouldn’t be surprised to see it used in some capacity at Formula E events in the near future.